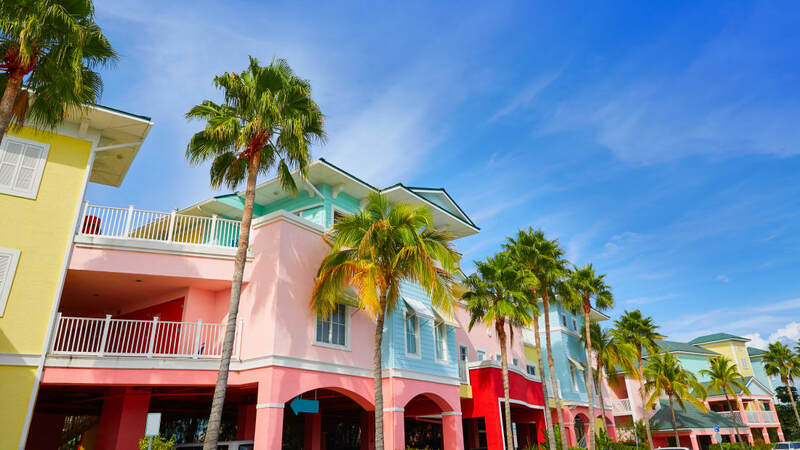 The sunny tourist hub of Fort Myers, Florida, is America’s fastest-growing city, Thrillist reports. That's according to a new breakdown from WalletHub, which recently ranked 515 U.S. cities of varying sizes and populations to find which metros are the nation's most booming. The financial advisory site assessed cities based on 15 criteria, analyzing data from the last seven years. Aside from population growth, the metrics included growth of median household incomes, housing prices, and the number of startups and businesses in the area. It also took declines in unemployment and poverty rates into account. Fort Myers rose from seventh place in 2017 to first place in 2018. City officials have attributed the quick growth to to several factors. In 2017, Fort Myers Mayor Randy Henderson told the local News-Press that the city is booming partly due to efforts to attract private investment, update the city’s infrastructure, and build affordable housing for Millennials and young professionals. Two other Florida cities, Miami and Lehigh Acres (located 12 miles east of Fort Myers), also made Wallet Hub’s top 20 this year. Seven cities in Texas and four in California also made the top 20, so if you’re looking for a change of scenery, one of these states would be worth considering. See the top 20 fastest-growing cities below, and check out WalletHub’s site for the full rankings.